Property 17: Single level townhouse set on a quite back section close to city centre. 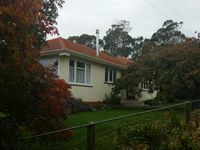 Property 19: Luxury 1930's Character Cottage. 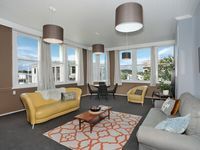 Property 23: South St Apartment Suite. Free unlimited WiFi. O.S.P. 5 min walk to city. You get to experience Architecture that positions a property in History. This place is how we used to live &quot;Inner City- 1930's&quot;. It reflects the architecture of the time, but modernised to our living requirements/ standards of today. SO COOL! Clean comfortable and lovely and quiet.